I received compensation for this post, however all opinions are mine alone. My favorite breakfast cereal is Honey Bunches of Oats; I like that it’s sweet but not too sweet, and kinda crunchy. I had never considered using it for baking or cooking until someone asked for a pie, and I had nothing to make a crust. I have used other cookies, crackers, and cereals to make cold-set pie crusts in the past, but not Honey Bunches of Oats. 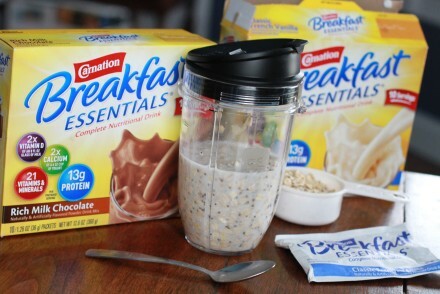 I decided I would give it a try, and see if it worked and how it tasted. I used my standard measurements for dry ingredients for a deep dish pie crust to calculate how much Honey Bunches of Oats and butter to use. I’ve heard some people mix sugar into this type of pie crust, but I think the cereal is sweet enough. Finely grind cereal in food processor. Mix in butter until well combined. Press into deep dish pie crust. 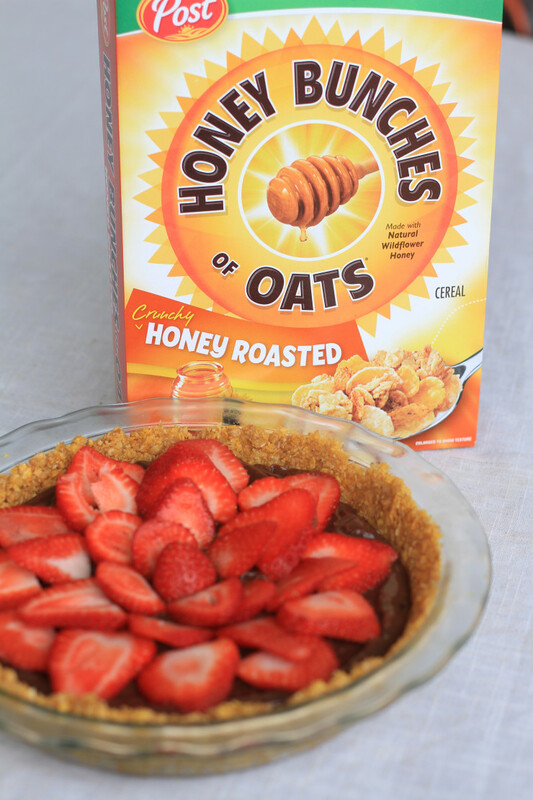 I would consider flavors that complement the taste of honey when filling this Honey Bunches of Oats pie crust. 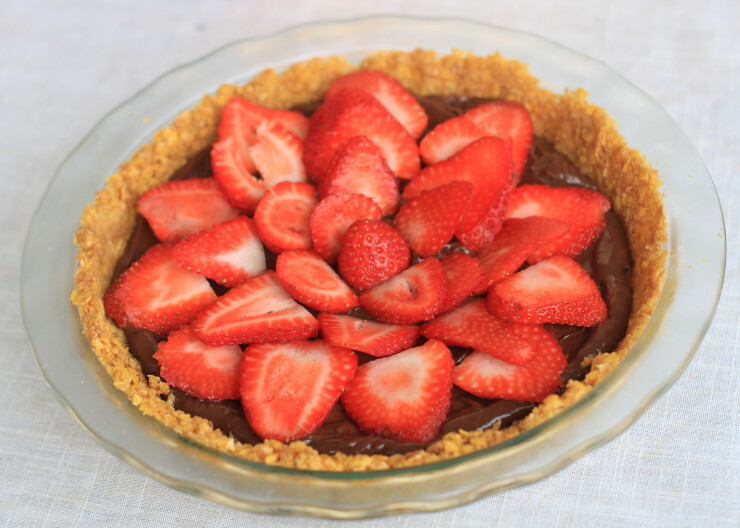 It would be good for a simple quickset cheesecake or a strawberry gelatin pie. Honey Bunches of Oats has a website with other recipe ideas; they have a wide selection of recipes ranging from very simple such as cobblers to fancier crab cakes. 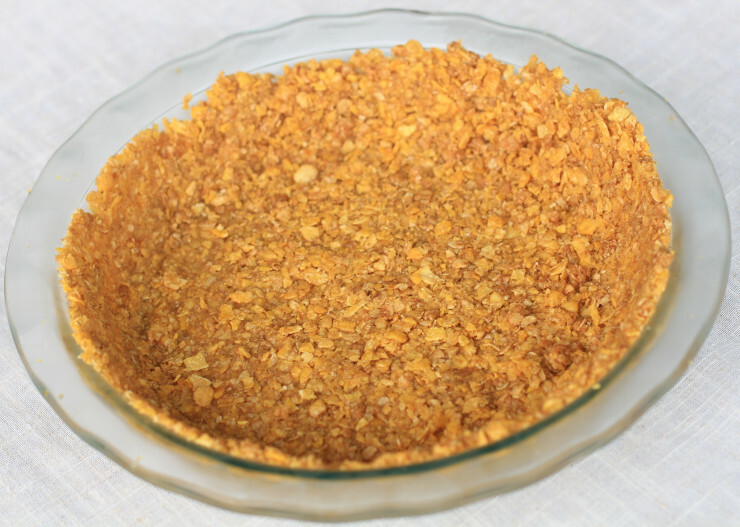 After I made this pie crust, I realized that Honey Bunches of Oats would make a delicious breaded chicken or homemade chicken nuggets. 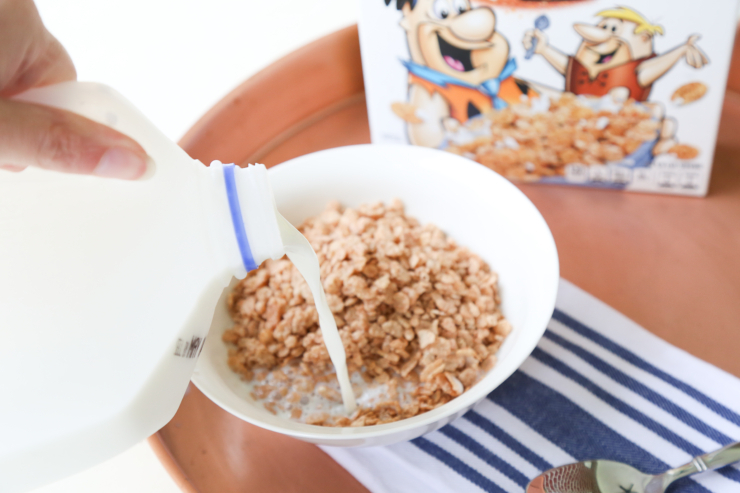 You should head over to check out some of the creative recipes from Honey Bunches of Oats. 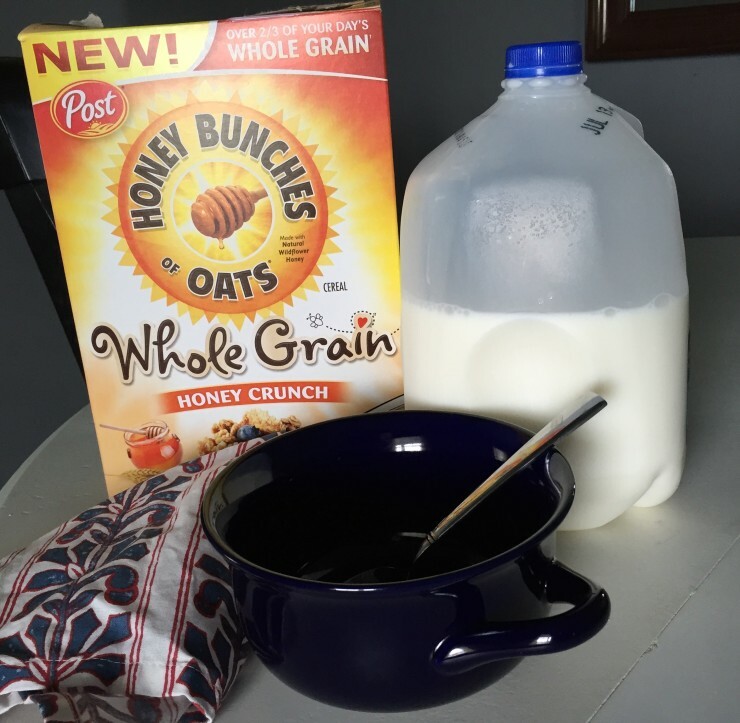 Have you ever used Honey Bunches of Oats in a recipe? Are Your Children Prepared for Disaster?